Advances in fabric technology over the past few years have resulted in a handful of new fire-resistant fabrics making their way onto the market. We made this guide to help you choose the fabric that best fits your needs out on the fireline. In the short time that it has been on the market, Tecasafe has quickly become one of our most popular fire resistant fabrics. Tecasafe's blend of fibers is designed to move moisture away from the wearer while generating an evaporative cooling effect in warm environments, while regulating temperatures in cooler environments. Tecasafe is naturally flame resistent and as such its fire resistant qualities will never wear out. It's a great option when considering a cost-effective fire resistant pant. When you think fire resistant pants, you might instantly think Nomex. And that's for good reason. 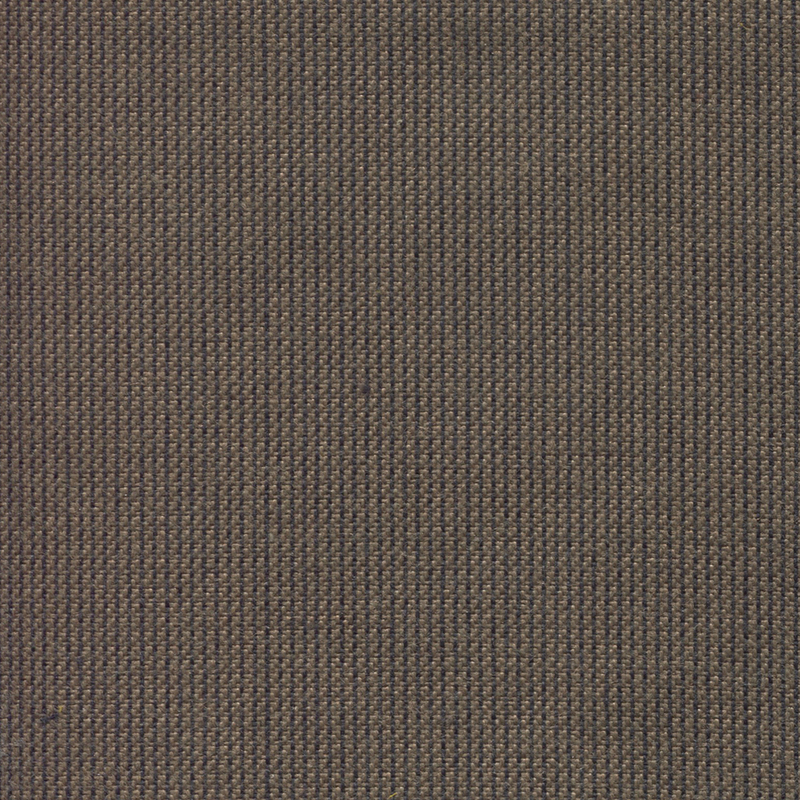 Nomex has been the standard for fire resistant fabrics for more than 50 years. Nomex has permanent thermal protection that will never be washed or worn out, making it an all-around solid fabric at an affordable price. Pants made with Advance fabric are known for their durability. 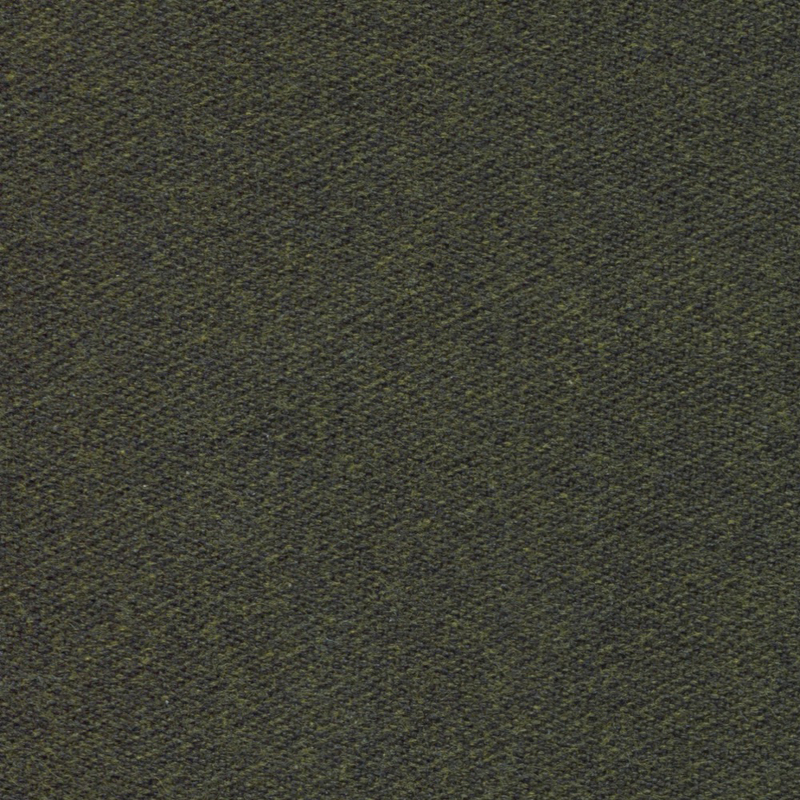 This fabric is a combination of the fire resistant Nomex and the ultra-strong Kevlar. Advance pants will last season after season in the roughest of environments. Pioneer's benefits make it one of the most expensive FR fabrics, but those that opt for Pioneer pants do so knowing it'll be the last pant they'll need to buy for some time. Last summer we asked for your suggestions on how to make our wildland brush shirts even better, and based on your responses we've developed a new shirt that's in the final stages of design and testing. We can't wait to share what we've come up with. But in the meantime, we want your feedback on what we can do to make our wildland pants even better. Please take a few minutes to fill out our Brush Pant Survey and help us design the next generation of CrewBoss brush pants. Your input will go into new pant designs, and help us to upgrade our existing products. By filling out the survey completely you will have the opportunity to impact the future of wildland pants, and be entered to win a CrewBoss M-Pac, shipped with a few extra surprises inside. Firefighters routinely face extreme conditions that threaten their safety and operational effectiveness. Smoke inhalation, heat from direct flames, as well as summer high and winter low temperatures, can all take their toll. The rehab process combats these risk factors by providing an environmentally controlled space that allows firefighters to return their vital signs to normal. CrewBoss Rehab Trailers are designed with a specific set of features to support this mission, and comply with NFPA 1584 requirements for firefighter rehab. Almost all of our Rehab Trailers come equipped with awnings as a cost-effective way to add space that is protected from the sun, rain, and snow. Below the awning we mounted a sleek gear rack (the black bar across the side) to hang protective turnouts before beginning the rehab process. Whelen scene and emergency lighting is also available to provide visibility during nighttime calls. Gas and diesel generators are tried and true, but they also tend to be noisy and produce a notable amount of exhaust. Since part of the rehab requirement is to provide clean air for firefighters we opted for a liquid propane generator. Propane burns much cleaner, and offers the added benefit of easy refueling by simply swapping canisters. Comfortable seating in a climate controlled space is a must for all rehab systems. Our trailers accomplish this with padded benches that fold up to create more storage space when not in use. On this particular trailer we utilized the most powerful HVAC unit available to ensure that the interior is chilly in the summer, and toasty in the winter. Custom built rollup curtains are used to separate the rehab seating from the rest of the trailer. This trailer was outfitted with a kitchenette, to provide hot meals for responders in the field. The mini-fridge also allows for cold storage of water and sports drinks, both of which are requirements for the rehab process. In the very front we included a full bathroom, with a shower, sink, and toilet. These features were also necessary to serve this trailer's secondary mission as a search and rescue support system, which brings us to the trailer's final feature. With a load bearing ramp door in the back, and bed-liner flooring, this trailer was designed to carry a wide variety of ATVs, UTVs, and side by sides to support search and rescue operations. Due to extreme fire activity we are experiencing exceptionally high demand for wildland PPE. It is not uncommon for lead times to run longer during the peak of wildland season, but this situation is exceptional. Currently new orders are expected to take 8-10 weeks to ship. Our team is working overtime to get you your gear, so we appreciate your patience and your loyalty. After a long wait we finally get to break our silence on an extraordinary project that CrewBoss was proud to be a part of. The trailer for "Only The Brave" came out today. This film honors the sacrifice of the 19 Granite Mountain Hotshots who lost their lives on the Yarnell Hill Fire. Last year CrewBoss custom manufactured all of the PPE for the actors with extreme attention to historical accuracy. We can't wait for the premier in October! We want to know what you think about your wildland brush shirts, and how we can make them even better. Please take a few minutes to fill out our Brush Shirt Survey. Your input will help to define the next generation of wildland brush shirts. We want to hear all of your ideas, no matter how wild they are.